Professional Estimating Service - Vancouver | Benton and Overbury Ltd.
At Benton & Overbury, accurate estimating plays a key role in our ability to provide the finest quality services while maintaining strict cost controls which we, in turn, pass along to our clients.  Because of our extensive experience in estimating and project management, Benton & Overbury has been able to consistently provide the finest work in the Greater Vancouver Area at the lowest prices for over 50 years. With our streamlined systems for accurate estimating, we are able to provide rapid-turnaround on quotes and have them backed up with the necessary documentation and assurances you will need to award your job to us with absolute confidence. Benton & Overbury’s utilizes state-of-the-art software systems to provide estimates for the commercial work that we bid on, which enables us to provide a high standard of accuracy in the estimating process. 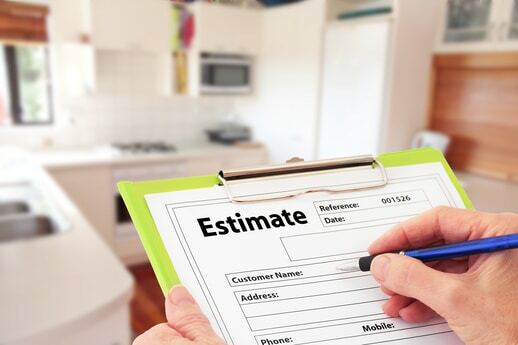 Cost-savings can start with accurate estimating and we pride ourselves on quick, accurate and reliable estimating services.